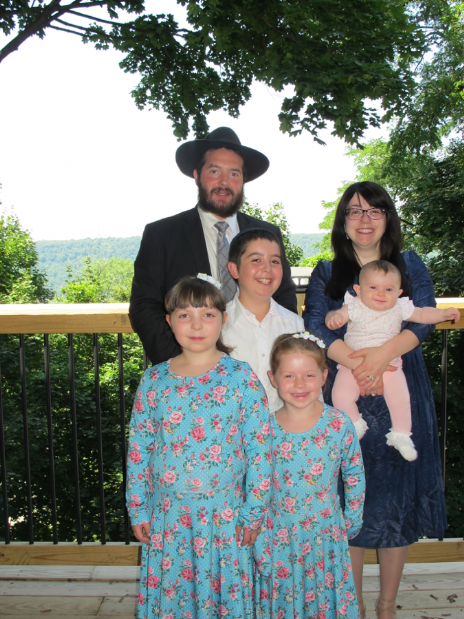 In May 2008, Rabbi Mendy and Chanie Hurwitz established a Chabad Jewish Community Center in Yonkers. 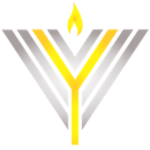 Their goal is reach out to the Jews in Yonkers and bring them the true light and joy of Judaism. Rabbi Mendy Hurwitz was born and raised in Brooklyn, NY. He studied at a Yeshiva in Brooklyn and upon completion of his studies, he was ordained as a Rabbi at the Central Chabad Yeshiva in Brooklyn in 2006. During his years as a rabbinic student, Rabbi Hurwitz gained first hand experience leading Holiday programs, directing events, and teaching Torah classes in Russia, Hungary, Spain and Poland. In the Summer months, he lead camps in California and Pennsylvania. He took part in the Rescue and Relief in the wake of Hurricane Katrina. Bringing aid and a message of hope to those left devastated in the aftermath of the storm. Mrs. Chanie Hurwitz was born and raised in Brooklyn, NY where she attended Beth Rivkah – the flagship Lubavitch girls’ school. Following high school, she spent two years attending Beth Rivkah Division of Higher learning and received her Diploma of Judaic Studies. Chanie directed Camps in Little Rock Arkansas and Sparta, NJ.